He has also appealed for protesters to refrain from bad language and hit out at “disgraceful” and “disgusting” abuse suffered by himself and his family. He also touches upon the proposed transfer of Marc Richards saying that the club were close to signing the veteran but the move stalled due to a breakdown in communications and an unwillingness by Swindon Town to cancel the player’s contract to make him a free agent. Good afternoon Valiants, I’d like to cover several issues within this statement today. 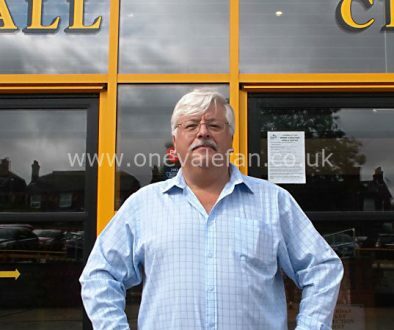 I understand at the Port vale supporters club meeting last night that Mark Porter and those in attendance felt the need for an organised campaign of demonstrations because of genuine concerns about the future of the club. Back in 2014/2015 there were two key points raised by supporters; the need for the appointment of a CEO and for the club to be self sufficient from the owner and any external funding or loans. A CEO was appointed in July 2016 who has full day to day running of the club with the exception of any major decisions that are escalated to me. This been the case since the appointment. Since the appointment of the CEO The club has reduced its need to rely upon further financial support or loans from myself. It is my belief that the attendance at the meeting last night was reflective of a greater desire to protest directly against myself the owner, not against any of the staff or players within the football club. For my part it is a democratic right for people to protest and I fully support that – it is the conduct of how they protest which I wish to comment on. I would strongly encourage anyone looking at taking part in the protests to, at the very least look at the bigger picture and the potential impact on other departments within the club. I have a genuine concern of the impact the negative press is having on the club. Commercially we have already seen examples of sponsors cancelling attendance at fixtures due to fears of being caught up in what is seen as an unpleasant protest and time of uncertainty at the club. The morale of the players is also affected at a time they need your full support as they look to turn things around. I would request that any responsible parent or grandparent would agree that the use of inappropriate language be it home or a way is an unacceptable method of protest in front of children. I politely request going forward you refrain from such during any protest. 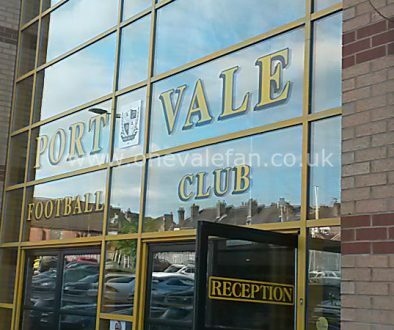 Writing to away clubs to apologise is straightforward but having to respond to individual parents or grandparents who attend Vale Park is somewhat more challenging as we try and promote the club as family friendly and support the work of the Port Vale foundation. 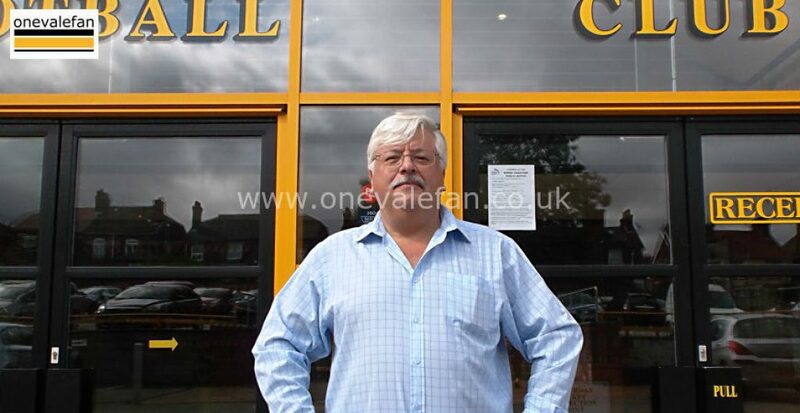 In due course the club will be appointing a new manager and backroom staff. It is no secret that Danny Pugh is working with the team until the appointment of a new manager is finalised. Part of the appointment process will be to inform the new manager of my position in the club going forward. A full statement will be made after the appointment so that you as supporters are fully informed and aware of what that means for the club as we move forward. I would like to now turn to last night in the closing hours of the transfer window. During yesterday afternoon, I was contacted by Marc Richards agent to advise that Swindon were happy to release him from his contract. 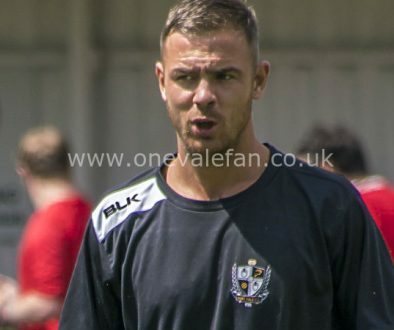 Having consulted with Tom Pope and other senior professionals within the club due to not having a manager, it was felt it would be a valued addition to the playing squad and we as a club should try to secure his services. At 8.30pm last night terms were agreed up until July 2020. I was advised that all personnel were at Swindon Town FC to proceed with the required documentation. At 8.50pm I learnt that the player was leaving his home at Northampton to drive to Vale Park to complete the required paperwork. The deadline for player submissions was 11pm. The distance the player had to travel combined with the time and efforts required to prepare & complete the required documentation posed logistical challenges resulting in the signing of Marc Richards not happening because we would have been unable to meet that deadline. It was believed that during the later part of the negotiations the player was at Swindon Town awaiting confirmation that negotiations had been concluded. This was clearly not the case. I offered the compromise of requesting he cancelled his contract prior to 11pm which would have made him a free agent with a view of dealing with the required documentation today to secure him as our player. Sadly this was rejected.